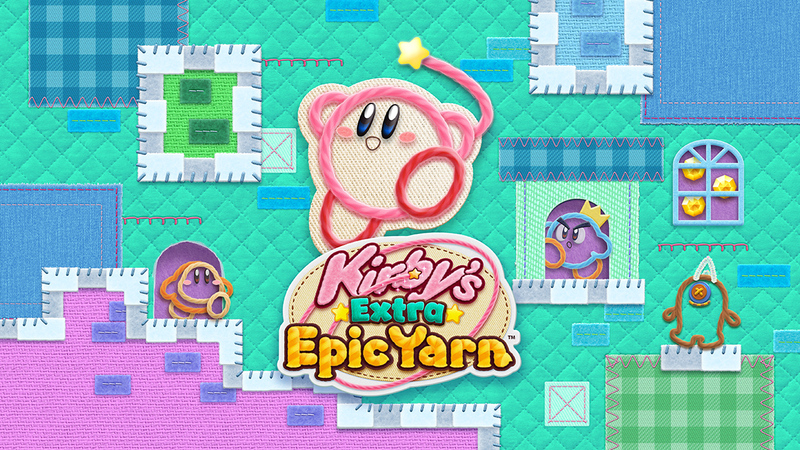 Nintendo has released a brand new trailer for Kirby’s Extra Epic Yarn. The game is slated for a release on the Nintendo 3DS on March 8th. The trailer, which was uploaded to Nintendo’s Japanese YouTube channel, provides gamers with an overview of the game. We’ve included the trailer for you down below, so if you want to, feel free to check it out. Great. Kirby’s Extra Epic Yarn managed to slip on my to-play list of Wii games. I guess any 3DS owner would consider having this game a go. I feel like there hasn’t been any brainstorming of game ideas for 3DS. It feels like it’s 3DS last years of life.